The Rock Solid Cross Bar Side Arm mounts securely to the Rock Solid Tripod Cross Bar via the 3/8” threads at the end and features knurled plates for quick and easy mounting. The double locking ratchet knobs keep the Arm secure at the optimal height for your subject. 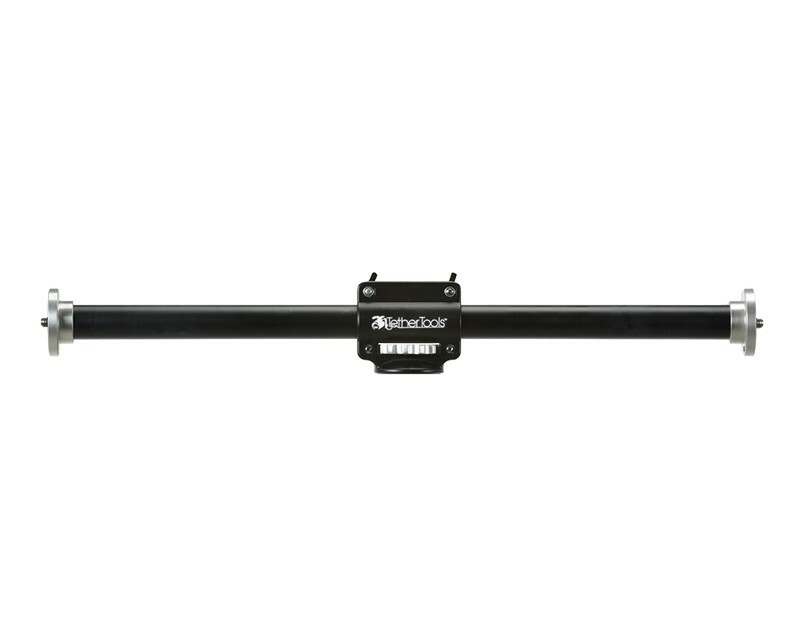 Ideal for step and repeat photo shoots, simply adjust the vertical bar to the appropriate levels as subjects enter and exit the frame. The arm provides 24” of vertical movement covering just about any situation.